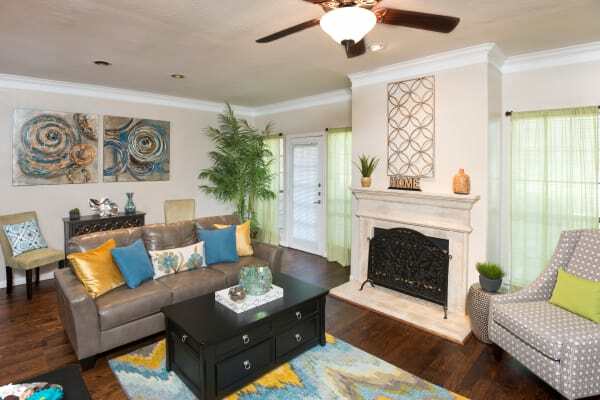 Welcome home to Villas at Parkside, a luxury apartment community in Farmers Branch, Texas. 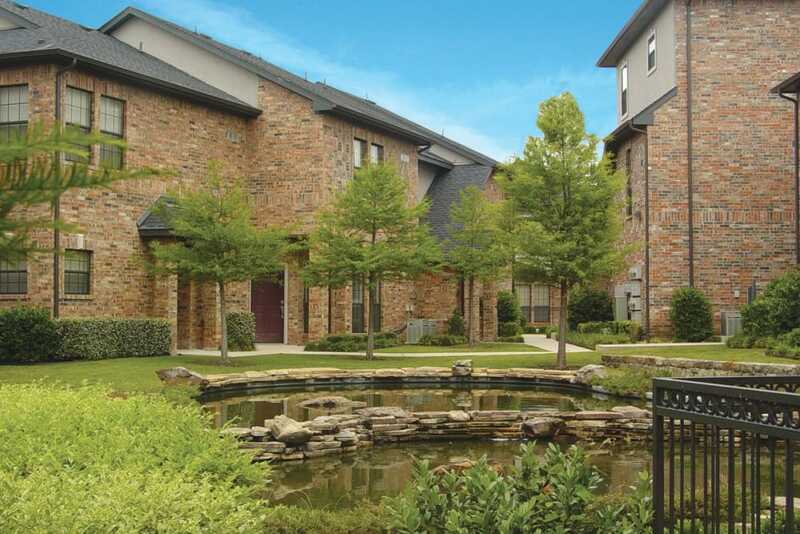 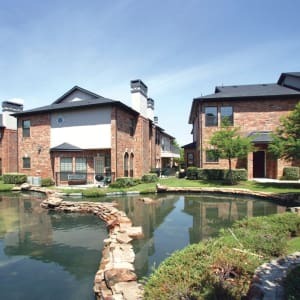 Our resort-style community, located near North Dallas, offers a variety of one and two bedroom floor plans. 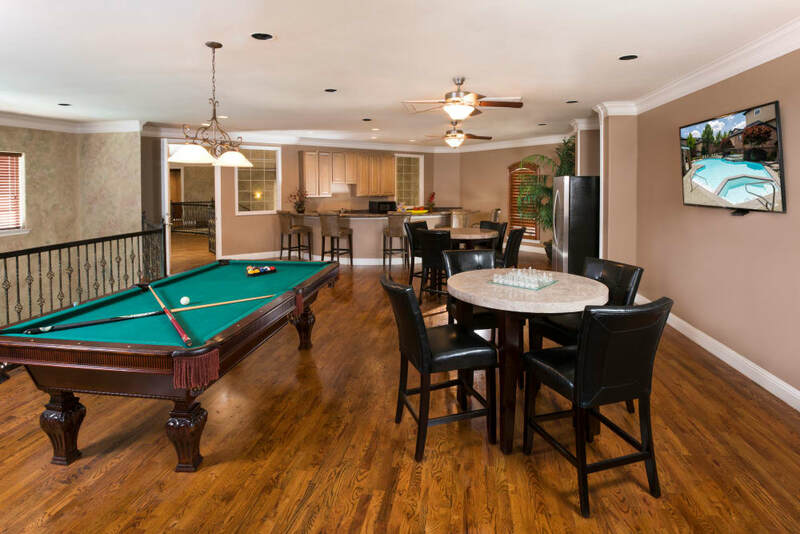 All of our apartments include upscale features like hardwood flooring, granite countertops, and a fireplace that take style up a notch. 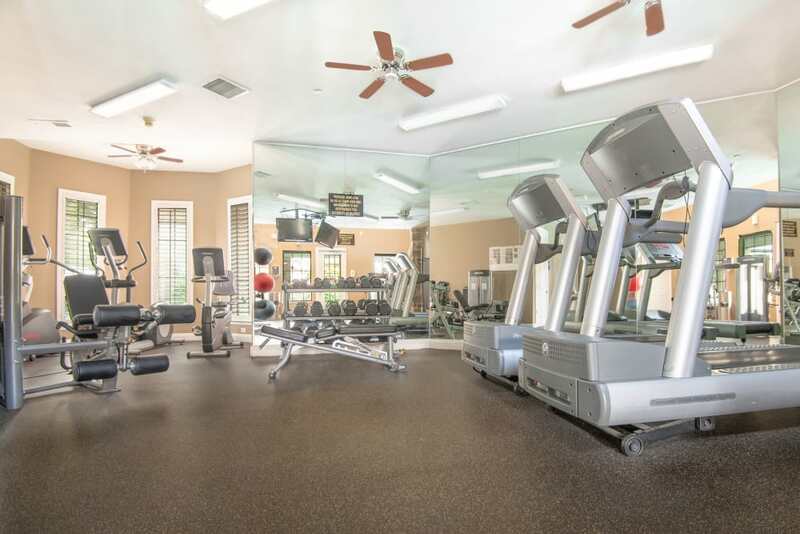 Luxury amenities are just outside your door, like a spa and resident fitness center, which allow you to live the high life right at home. 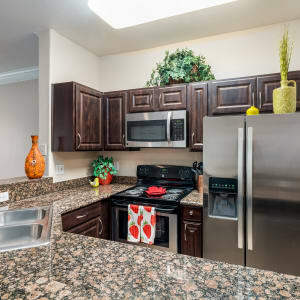 Plus, your animals will feel at home too in our pet-friendly community. 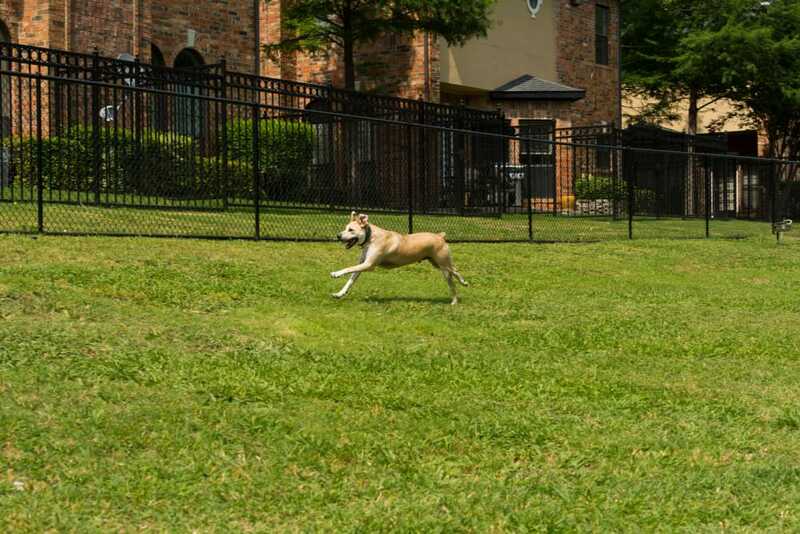 From gorgeous walking trails to an onsite dog park, enjoy life at Villas at Parkside. 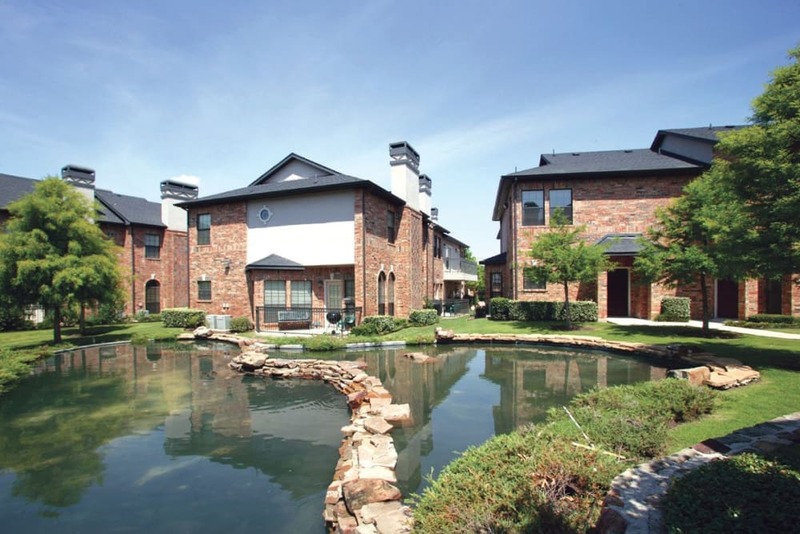 Get to know your new neighborhood near North Dallas. 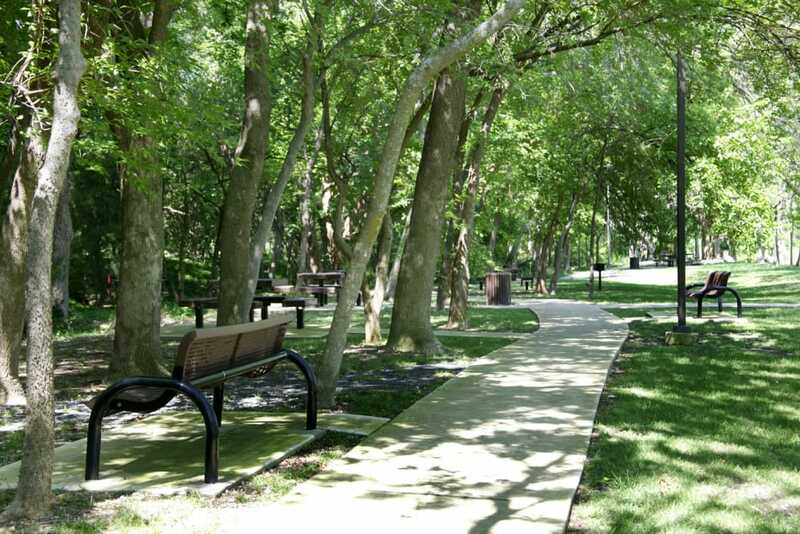 From locals’ favorites like Kenny’s Wood Fired Grill to hot new dining options like the Vietnamese street food at Fogo de Chao, Three Forks, BJ's, and Nates Seafood & Steak House, you won’t go hungry in your new stomping grounds. 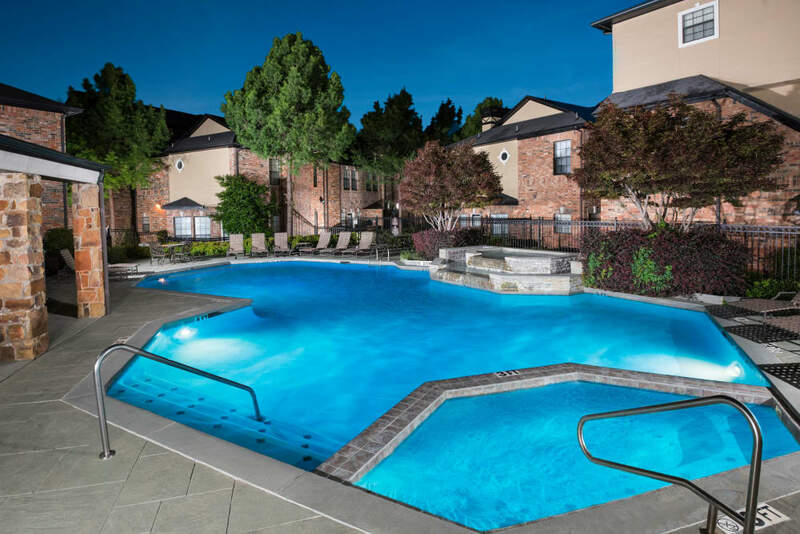 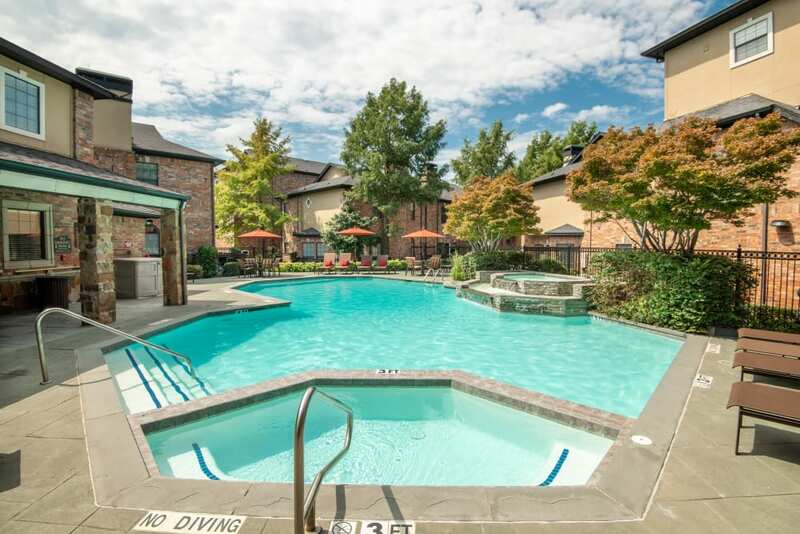 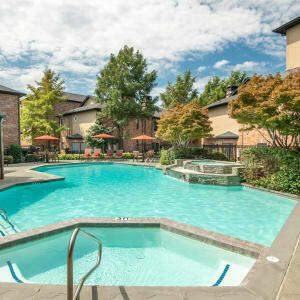 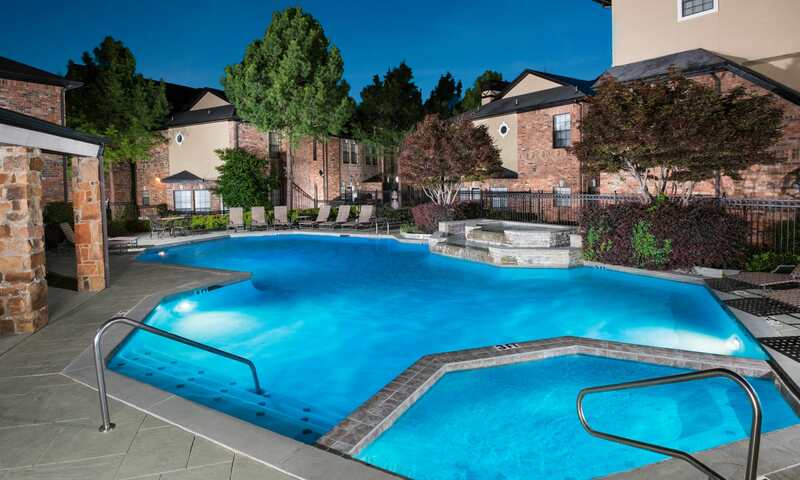 Enjoy being near work, school, shops, and more.